We planning for an even bigger and better show this year to celebrate the 10th year the show has been held. However it wouldn’t be much of a show without our exhibitors. Invitations have been sent out to many past and some new exhibitors. Some have already confirmed they will attend. If you haven’t received your invitation yet or if you would like to receive one let us know. There is a confidential contact form on the Exhibitor page where you can leave your contact details and information about your display. Applications for the 2015 Hawkesbury Model & Hobby Show have opened. 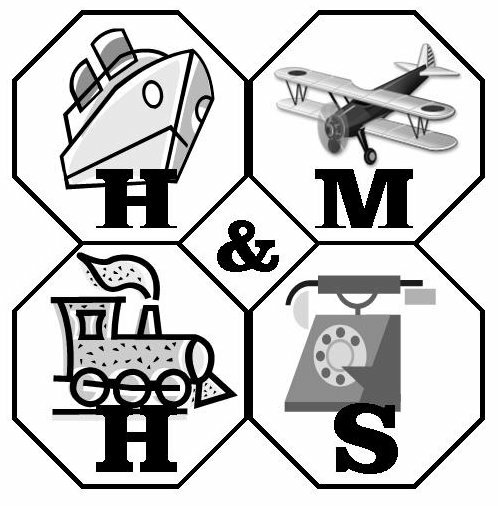 We are looking for hobby, model and craft type exhibits to feature in our 10th annual show. We need displays suitable for inside display in the main hall and also displays of vehicles, machinery and anything else that can be displayed outdoors. Previous exhibitors will receive invitations over the next couple of weeks. LUCKY DOOR PRIZES each day. Do you have ideas how to make the 2015 Show better? If so we need you. Our small group organises and runs the show each year and we welcome anyone who can give us a hand. You don’t need any special skills just a willingness to lend a hand. See the Membership Page for more details. We would like to acknowledge the support of Sydney Tramway Museum & Mozca in providing Lucky Door Prizes. Also Remondis for assistance with waste handling. Your visit to the Hawkesbury Model & Hobby Show could win you another day out. Each day one lucky visitor will win a family pass to the Sydney Tramway Museum. All you need to do is tell us what you think of our show. When you arrive you will be given a form, simply fill it in and leave it in the special Red Wheelie at the Information Stand and you could be the lucky winner. We would like to thank the Sydney Tramway Museum for their support. There is a gallery of images taken at all of our previous shows that show the range of exhibits you can expect to see each year. Of course each year there are different exhibits but there is always something for everyone. Our event is often donated various items that may interest collectors and modellers. We find new homes for them and doing so add to our coffers and ultimately to the donations we make to worthy causes. Among the items donated this year is a 1960’s era Marklin model railway. It is complete and has been test run. It comes with rolling stock, power pack etc. With a bit of TLC it should give hours of enjoyment for many years. We are offering this layout as a silent auction at our show. You can make a bid on it there. There are also some separate lots of other trains and planes. See this gallery for some shots of the layout. If you would like some more information on it including a full list of items fill in the confidential form below. The exhibitor page has been updated and the hall and showground plans are now available. Look under exhibitors and 2014 exhibitors to see them. The Exhibitor list shows the stand number for stands in the hall. If there is no number shown the exhibitor is in the grounds or under the awning on the north side of the hall. The hall, the outside sheds and the awning are all fully booked.